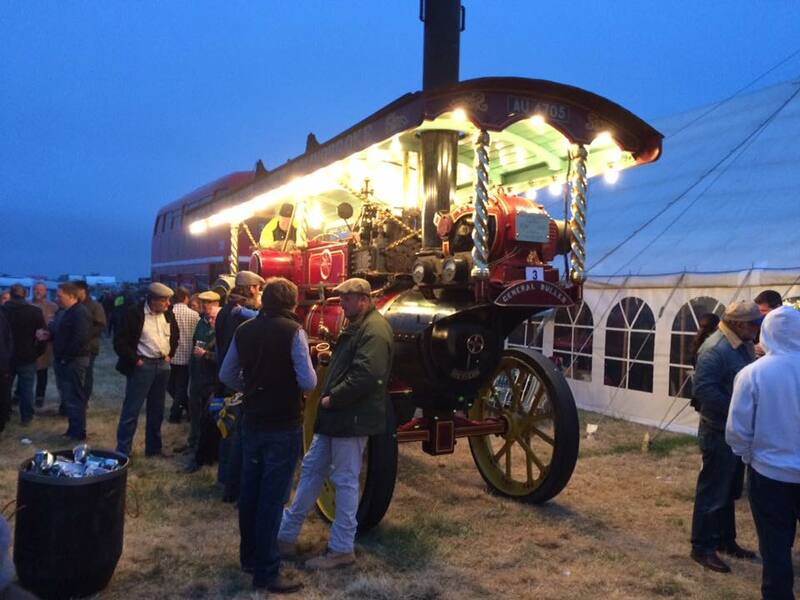 Strumpshaw takes place in the woodland setting that surrounds Strumpshaw Steam Museum. This year the museum were back in charge of the event and it carried on much as it has done for the last few years. 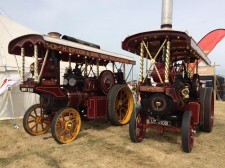 A large selection of engines and historic vehicles were on display for the large crowds in attendance. 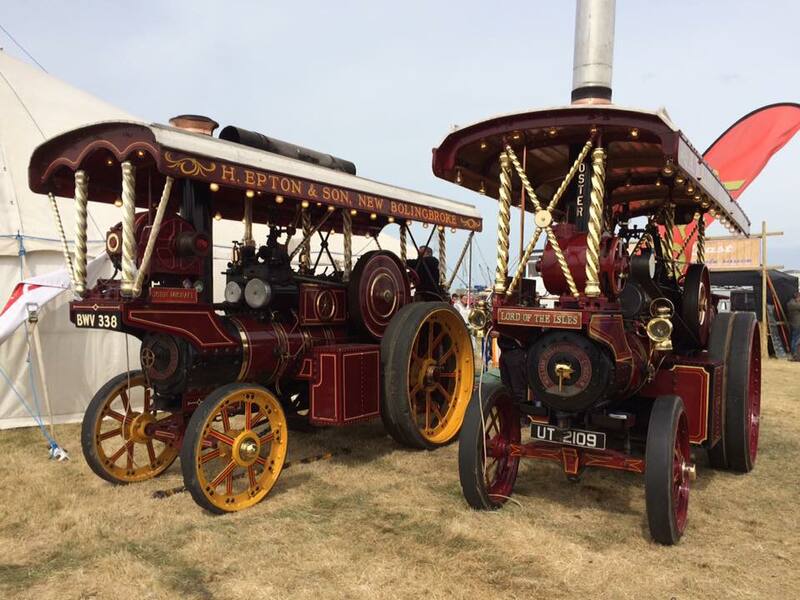 Recently elected life member Barry Freeman was present with his Burrell traction engine, and Vice President John Garwood could be found on the Chair O Planes enjoying part time fairground employment! Over at Carrington our Chair and Vice Chair were attending to Foster Showmans Tractor No.14589 ‘Lord of the Isles’ which was sited beside fellow three speed Foster ‘John Michael’. ‘John Michael’ is owned by the local Epton family and is currently out of boiler test, so ‘Lord of the Isles’ was generating for the lights on both engines. 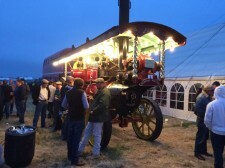 Another engine of note was the unique Brown & May Showman’s ‘General Buller’ back on the circuit after a couple of years off.